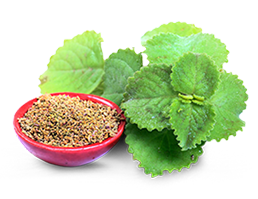 The herbal extract, right detox has been used for generations in Pakistani folk medicines and now is a leading extract in supporting lean muscle growth and fat removal in both men and women. Many dietary supplements contain harmful extracts, which are not only harmful to your body but also ineffective and expensive. 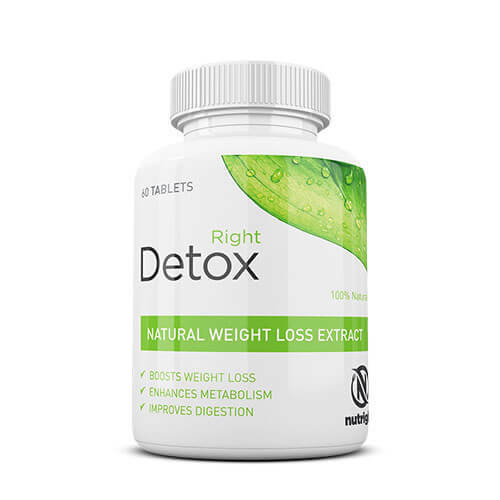 Right Detox is prepared with 100% pure organic herbs which includes NIgella Sativa, Fennel Seed, Citrullus Colocynthis and Trachyspermum Ammi. 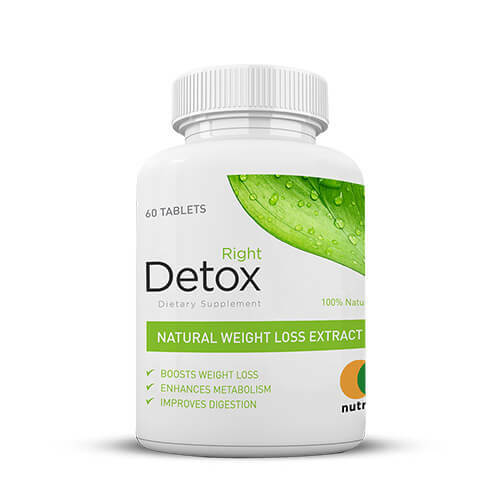 Right Detox comes in tablets form and you have to take it daily after your dinner with water. 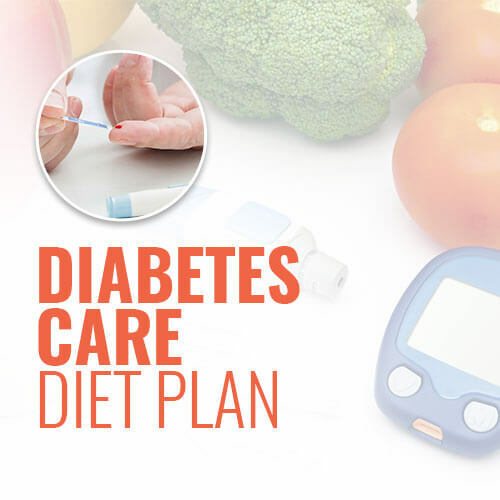 Night time is the best time to take Right Detox because usually our metabolism slows down during sleep and Right Detox helps your body increase the metabolism while improving the sleep quality which then indirectly promotes weight loss by detoxification. SlimTea offer a lots of benefits to your body. 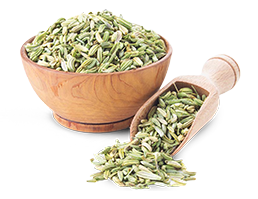 SlimTea made with all-natural ingredients, have been blended to include best herbs that have been shown to help out the major organs of the body. 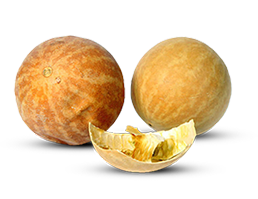 Best of all is Garcinia Cambogia which is worlds most known herb for weight loss. 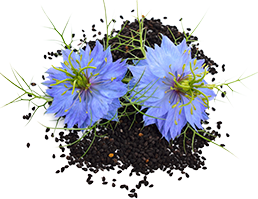 SlimTea is used to purify the body from the inside out, cleansing the organs while simultaneously clearing the digestive tract of any toxins caused primarily by pollution, harsh chemicals, and processed foods. 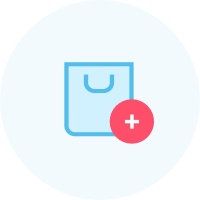 SLIMTEA is based on 100% herbal ingredients which includes organic tea lead and blend of herbs included senna leaf, sencha green tea, lemongrass, fennel leaf, garcinia cambogia, stevia and peppermint leaf. SLIMTEA comes in powdered blend in sachet. Dissolve one pack in a cup of boiling water and sip slowly, use daily in the morning after breakfast. 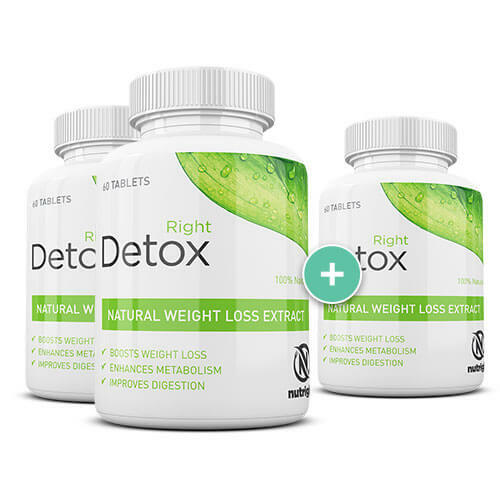 Right Detox is 100% organic dietary supplement prepared with natural herbs which helps you lose weight by enhancing your metabolism. 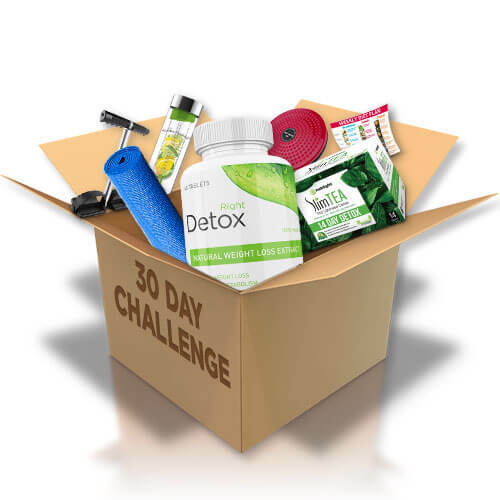 Right detox also improves your d igestive function and relieve constipation. 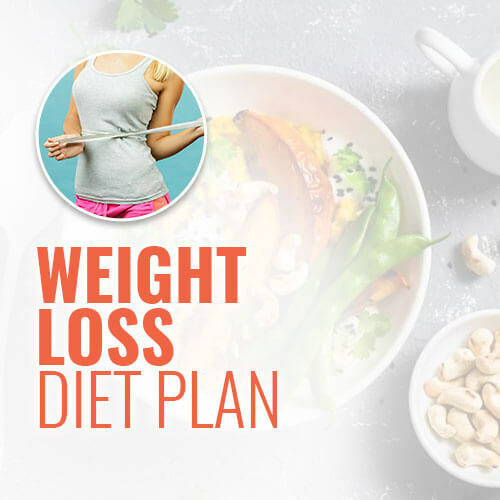 A powerful new dieting formula combining multiple weight loss benefits to help you get the slim body you’v always wanted. 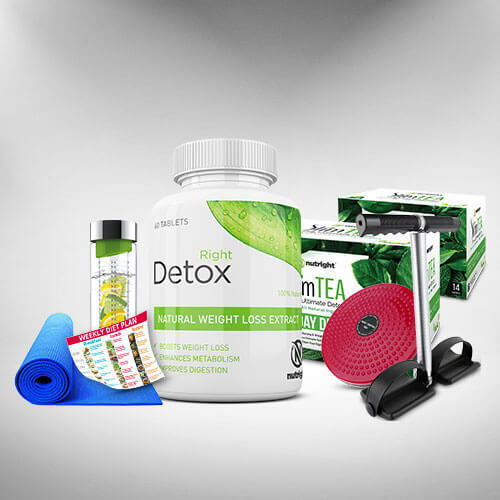 Can I take Right Detox and SlimTea at the same time? If so, how? Yes, definitely! 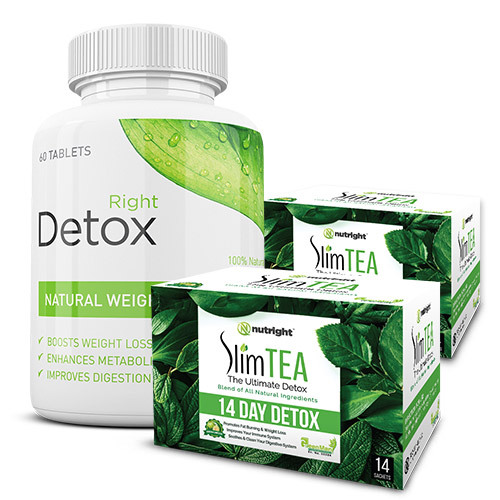 Both Right Detox and SlimTea are complementary supplements that can be taken together. Both may be taken during/after breakfast. Both are also best taken before morning workout! To be taken in the afternoon or before an afternoon/night workout. And 30 mins before sleep. 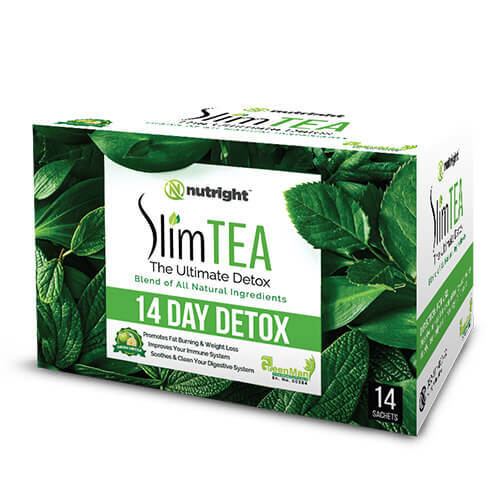 SlimTea is a herbal slimming tea that enhances your metabolism and helps you lose weight. 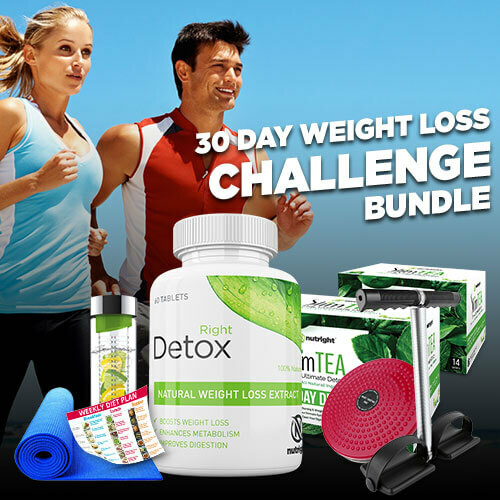 How much weight can be lost using SlimTea?